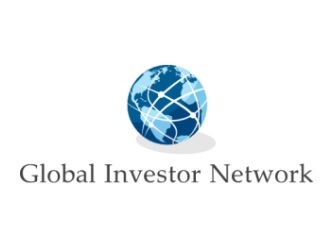 PPR offers two distinct ways to invest in notes: Investing in a Note Fund Learn More Our Note Funds are unique opportunities for Accredited Investors to participate in a large, diverse portfolio of assets. Investing in Performing Notes Learn More We offer the opportunity for individuals and entities to purchase performing notes. The disclosure requirements ease considerably if your financing is for less than $1,000,000. In that case, there is a separate SEC rule that says you can include non-accredited investors without requiring full, registered offering-style disclosure. Our Note Investors enjoy all the benefits of investing in Non-Performing Notes, but without all the work. 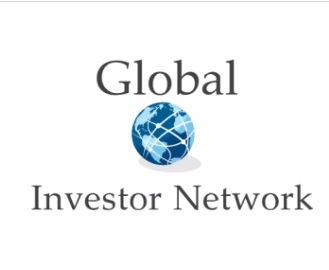 Additionally, our Note Investors are not required to purchase expensive training courses prior to investing with us, nor are they required to learn all of the intricacies of the business of Non-Performing Note Investing.